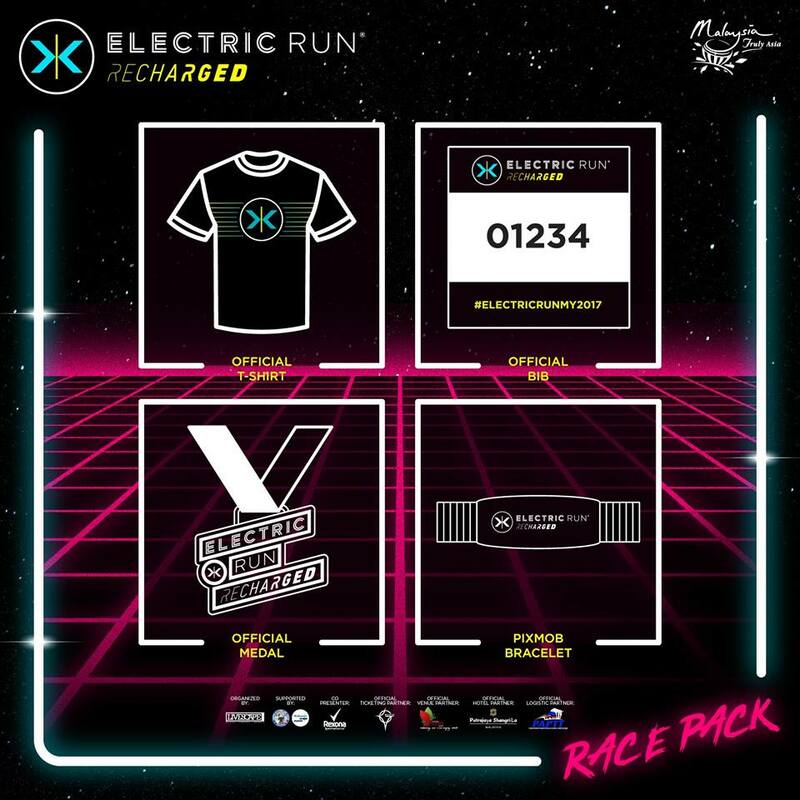 Electric Run Malaysia 2017 | JustRunLah! 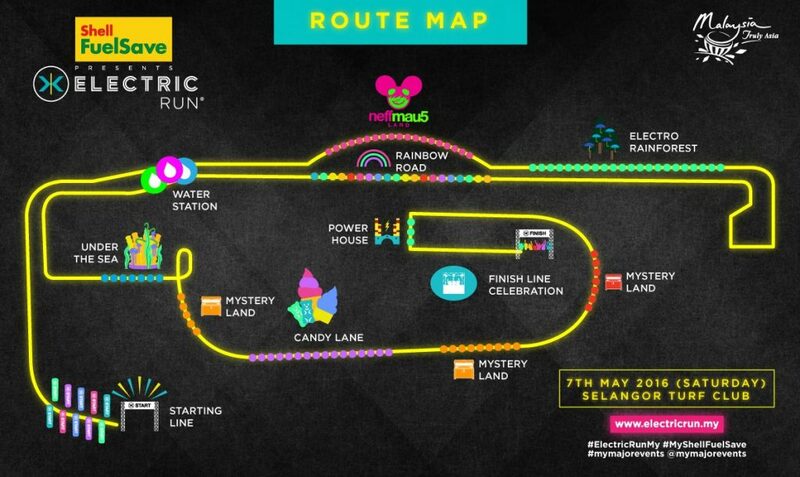 How to register this event? Can I just buy the t-shirt?